At this point it’s no secret that I take my handbag collection very seriously. While I treasure vintage more than I could ever explain (courtesy of my mother of course), I’m also big sucker for innovation, and the Louis Vuitton and Takashi Murakami ‘Cherry’ handbag is just that. 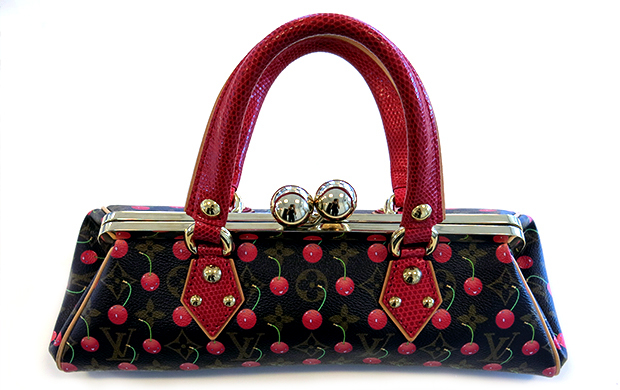 For the collaboration, the iconic Japanese artist wove 80’s pop-art cherries into the French brand’s namesake (monogrammed patterns) to create a masterpiece purse that falls somewhere between couture and contemporary art.